An all-round audio recorder to capture any sound playing on PC, including streaming music, background audio, in-game sound, online radios etc. 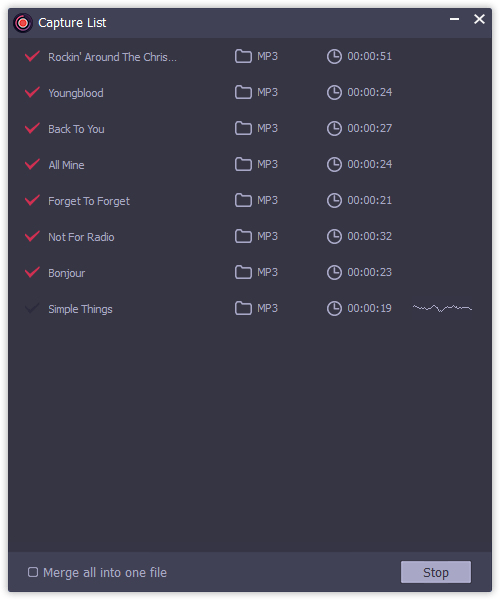 while saving recorded audio tracks as MP3, WAV, FALC and other popular formats. AudFree Audio Capture for Windows is a professional and easy-to-use audio recording tool specialized in recording and editing any sound playing on PC with 100% original quality retained. By adopting innovative and advanced audio recording technology, this smart music capture is able to grab any audio clip from almost all applications on your computer, like Chrome, Internet Explorer, iTunes, Apple Music, record songs from streaming music sites, such as Deezer, Spotify and Pandora, and extract audio tracks from live courses, video meetings and games. It's the best all-purpose audio recorder to capture any sound you hear from your computer with ease. Record audio tracks from online radio stations like Pandora, iHeartRadio, Last.fm, SoundCloud, BBC iPlayer, SiriusXM, etc. Record audios from music streaming services including Apple Music, Spotify, Tidal, MySpace, Amazon Music, Google Play, etc.  Record background music from videos on video sharing sites such as YouTube, Vimeo, Dailymotion, FaceBook, Metecafe, Veoh, etc. Record and extract any sound playing on local media players, like iTunes, QuickTime, VLC, Windows Media Player, KMPlayer, etc.  Audios from different source are encoded in specific format, which could have a poor compatibility for playback. Thanks to the all-in-one Audio Capture form AudFree, you can not only record audio tracks in different formats but also save all the audio recordings to popular audio formats, like MP3, WAV, AAC, FLAC, M4A, M4B, etc. Encrypted by DRM technology, streaming music tracks like Apple Music or Spotify can be playable on authorized devices only. But don't worry. AudFree audio recording solution enables you to capture online music while bypassing DRM protection so that you can listen to all protected streaming audios on all devices and players. 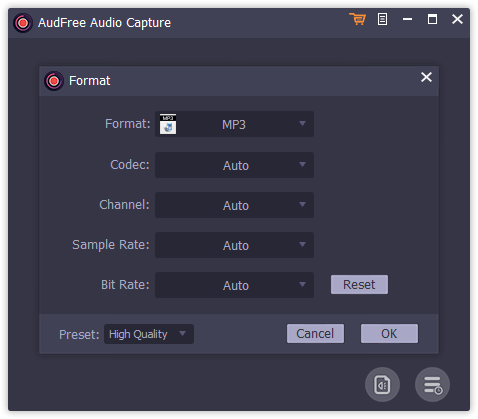 Apart from setting output format, AudFree Audio Capture also allows you to edit major audio parameters to adjust the music quality, including audio channel, bit rate, sample rate, codec, etc. 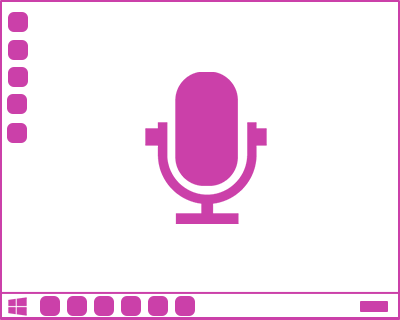 To make sure the audio recordings meet your needs, AudFree Audio Capture for Windows features a real-time preview window with which you can play grabbed audio clips while recording. In addition to a professional music recorder, AudFree Audio Capture also works as a comprehensive audio editing tool for PC. 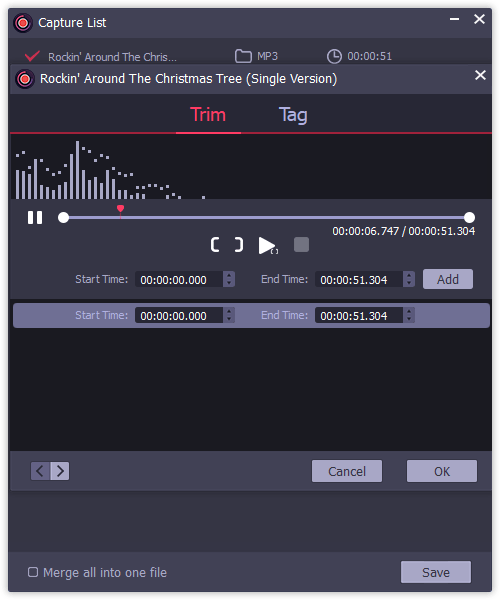 After capturing audio tracks, you can split and trim the recorded audio files into small segments to remove unwanted parts by setting the start time and end time. You can also merge multiple audio recordings into a whole new track via the mixing function if you like. With the intelligent built-in ID3 tag editing function, AudFree Audio Capture for Windows provides an effective way for you to manage audio recordings by fixing and editing artwork cover, title, artist, year, album and genre, etc. This all-featured ID3 tag editor can also keep the 100% original ID3 tags info of audios to be recorded. 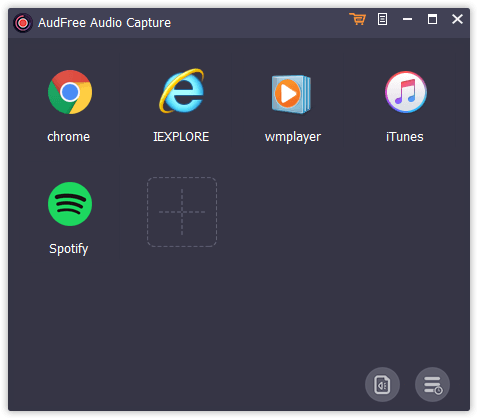 As the most versatile audio recording app for Windows, AudFree Audio Capture is a smart multi-track audio grabber that is capable of grabbing multiple audio tracks from different sources simultaneously and dividing the whole audio recording process into independent tracks automatically with the superior gap detecting technology. Main user interface of AudFree Audio Capture for Windows. Preference window that lets you set output format and audio parameters. Recording process window once you starting to capture the audio tracks. You can edit the audios by splitting and trimming before saving the recordings. Is it secure to purchase from AudFree? 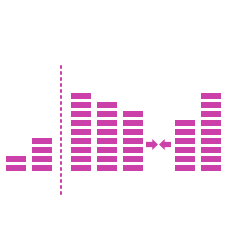 How to install and register AudFree Audio Capture?